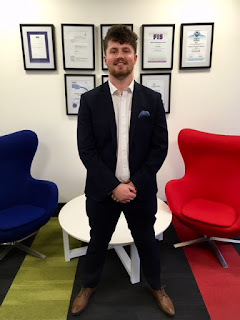 We'd like to welcome a new member to the Procurement Team, Chris Birkett. 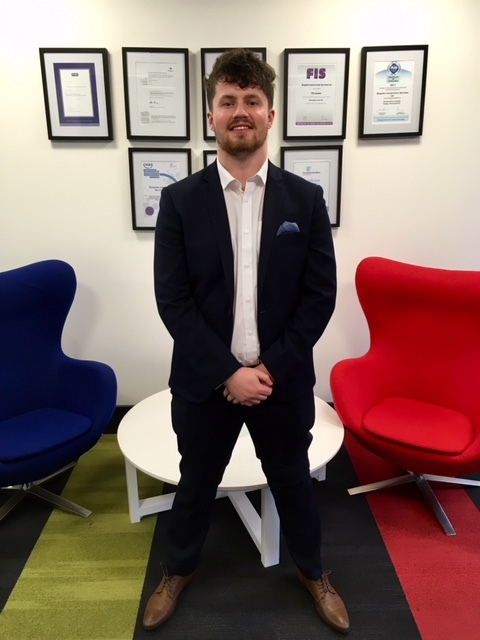 Hailing from Telford, local lad Chris will be assisting in the procurement of all upcoming Fit-Out and Build projects. With the busiest 12 months in Bespoke's history coming up, he'll have plenty to sink his teeth in to! We'd like to wish Chris all the best in his new role with us.